2018 – John Potter – Harold Rosen Memorial Lecture | D.A.R.E. 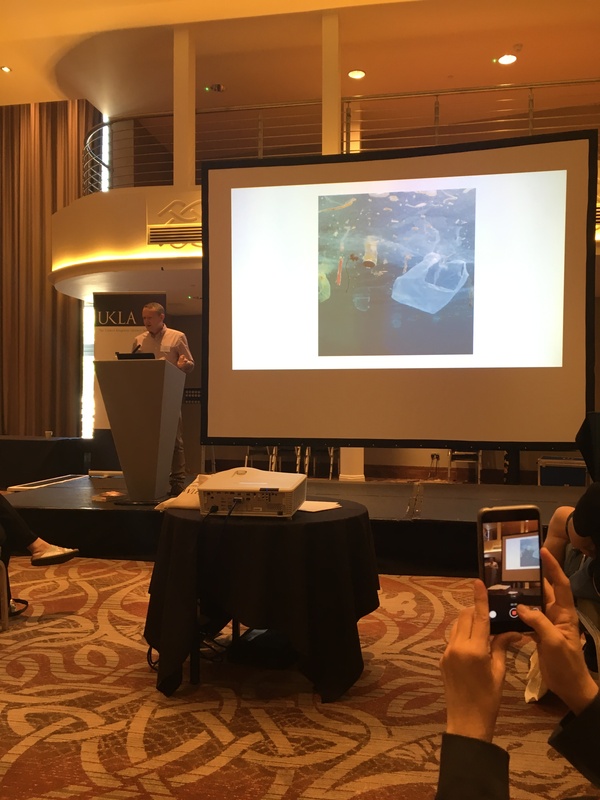 John Potter gave the Harold Rosen Memorial Lecture, as the closing keynote, at this year’s Annual UKLA International conference. His talk, entitled Dynamic Literacies, Third Spaces and Everyday Practices: The ‘Other Possibilities’, drew on the book he published last year with Prof Julian McDougall of Bournemouth University, ‘Digital Media, Culture and Education’ (Palgrave, 2017). John’s talk made connections to the work of Harold Rosen, in particular the Walworth English Syllabus of 1958, showing how a respect for the wider culture around the school could be used as a focus for teaching and learning. This syllabus proposed work in themed ‘magazines’ which was centred on the lived experience of the pupils as a location for writing and, ultimately, ‘other possibilities’ such as filmmaking. John also talked about some of the teachers who later worked at Walworth, including Simon Clements and Pete Medway, who made audio-visual or film productions with the pupils which were very similar to the proto-media productions we see in schools today. The connection was made between this work and a view of pedagogy which is inclusive of many meaning-making forms reflecting the wider popular culture and immediate school environment.